SKU: 32265821095. Category: Toys & Hobbies. 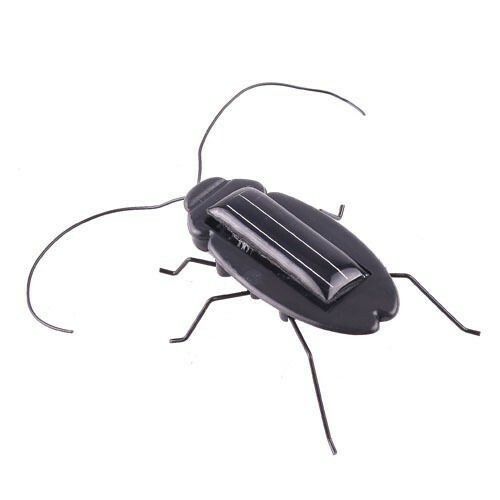 Tag: Solar Power Educational Energy Black Robot Insect Cockroach Bug Toy. 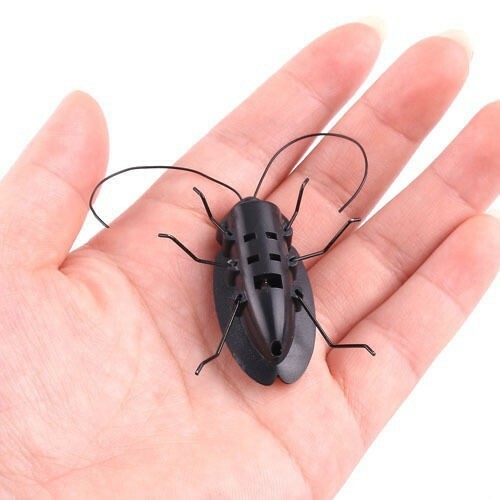 Nice toy & gadget to place in office or home to scare and have fun with your friends and mate. Both specially designed and eco-friendly , this product is also an excellent teaching tool to let your students to know some basic knowlage about solar energe A fun demonstration of solar power. Solar energy provide with motive power, Built-in mini motor engine Simulation design. 8. If the product contains the battery, or other reasons can not use China Post Registered Air Mail , We will use seller’s shipping method, and will not notice to the buyer. 2. All returned items MUST BE in the original packaging and you MUST PROVIDE us with the shipping tracking number, specific reason for the return, and your payment.